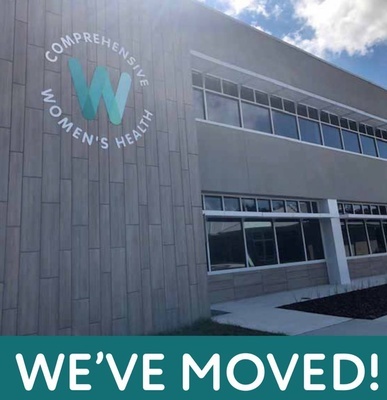 Join us as we celebrate local business at the Greater Gainesville Chamber Business After Hours hosted by Comprehensive Women's Health at their brand new campus and facility. Enjoy food, drinks, door prizes and great company. Free for Chamber Members and their employees.